fab card, Dolly. love the way you've done the flowers. Baeutiful, love all the flowers. I love that felt butterfly, really finished it off! 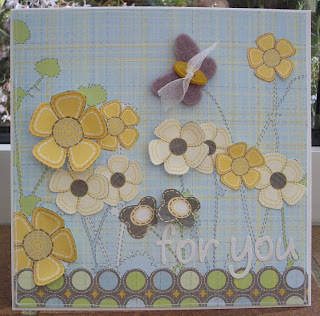 This is amazing, lovely feel of spring and fresh wind from your card!